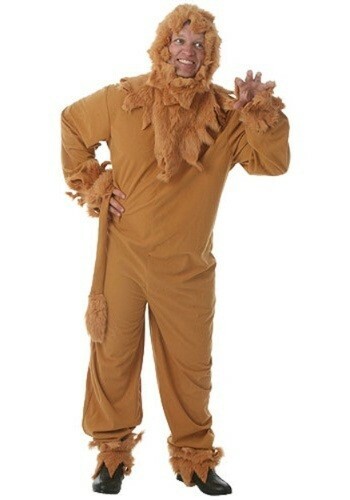 Wear this Plus Size Lion Mens Costume and let everyone hear how big you car roar! This exclusive costume will have you feeling extra brave at your next costume event. Do you see yourself as king of your environment, the top of the food chain, mighty and brave? 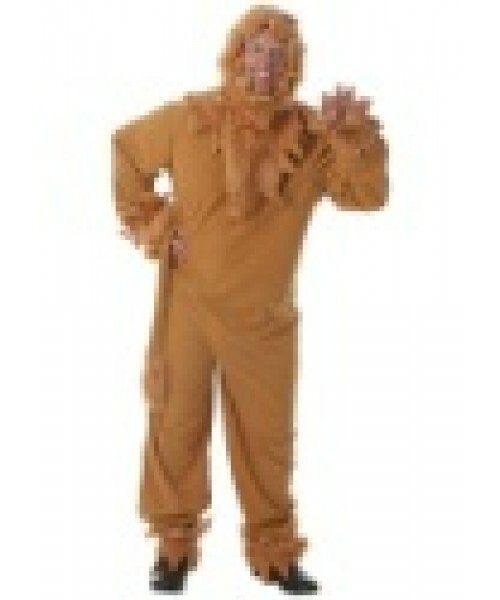 Then this plus size lion mens costume might be for you. But what if you're the guy who looks tough but is actually sort of a wimp? Then this is definitely your costume.